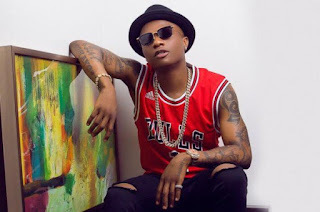 Singer, Wizkid has revealed that he has been booked for the next 3 years. 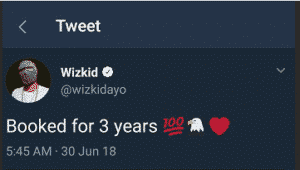 It means till 2021, Wizkid would not be available for booking. 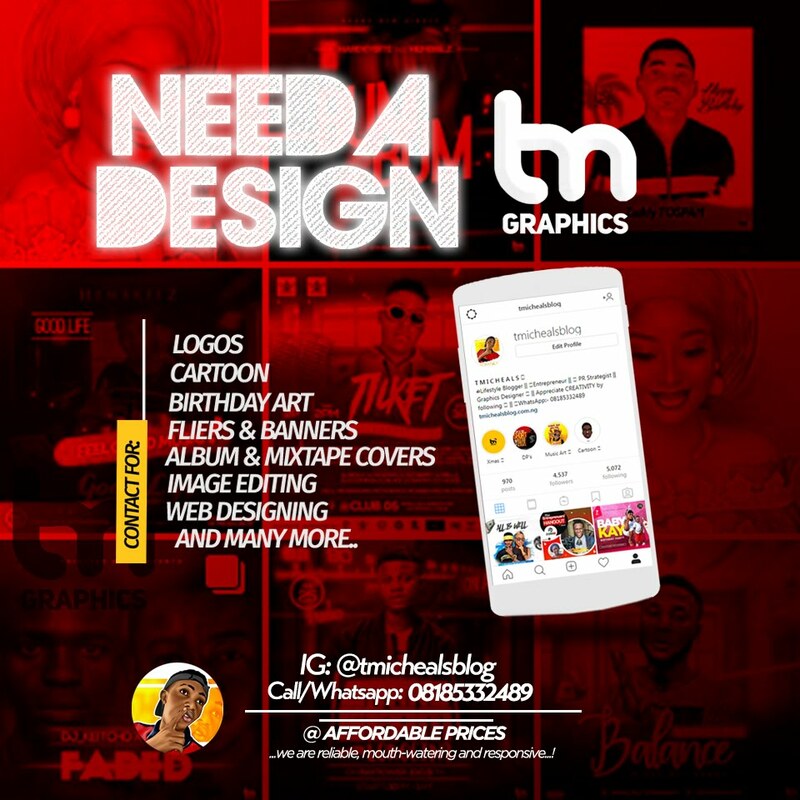 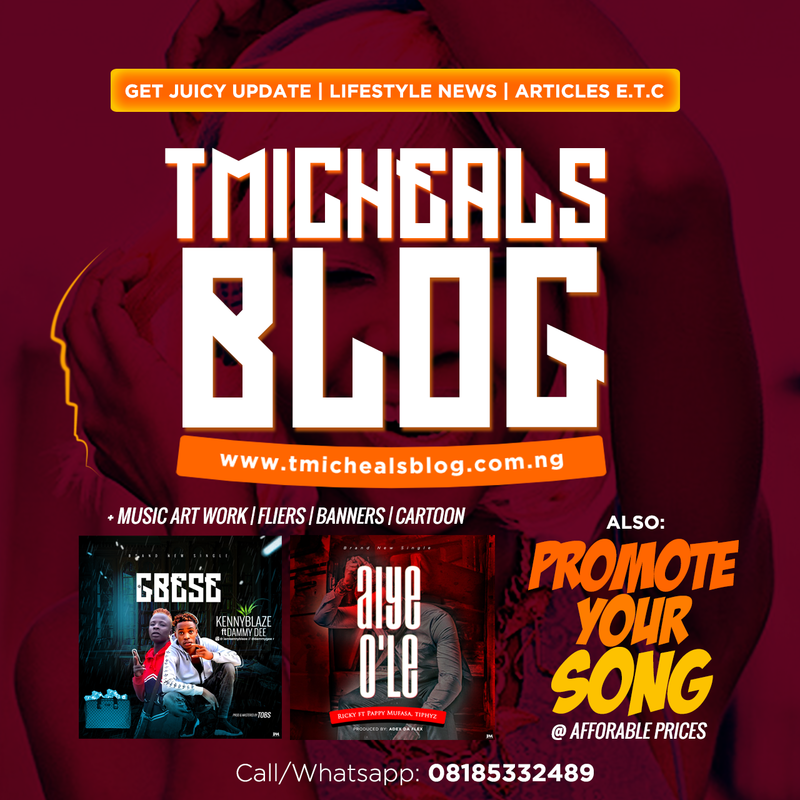 The singer has had a recent run of successful shows which includes the Afro Republik Festival at the O2 Arena in UK and the One Africa Music Festival, is preparing to release his third studio album titled Made In Lagos. He had also earlier hinted that he will be performing at concerts in Haiti, Canada and Jamaica.